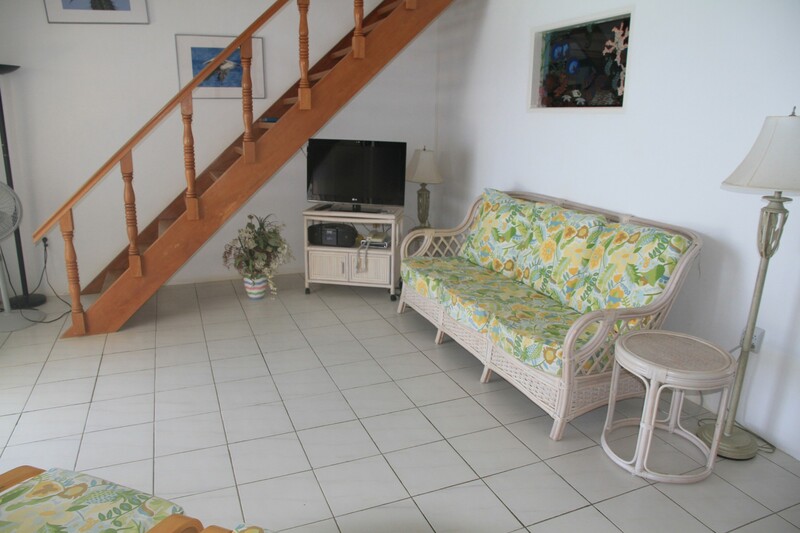 Relax and enjoy the breathtaking, panoramic ocean views and the spectacular sunsets from your own private balcony, in this quiet and peaceful Bonaire Oceanfront Vacation Rental Condo at Belair. 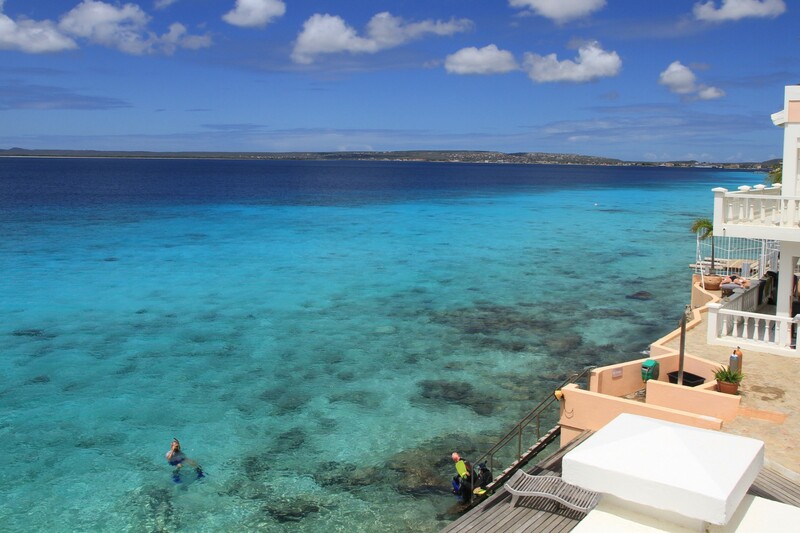 Superb snorkeling, swimming, and shore diving right in front of your own Bonaire rental apartment. The expansive balcony boasts panoramic views of the Caribbean Sea and Klein Bonaire Island. It offers a very relaxing oasis for sunset watching, photography, dining, reading or for gazing out to sea. Dolphins are regularly seen to swim in front of this Bonaire Oceanfront Condo. Great central spot for all your activities. 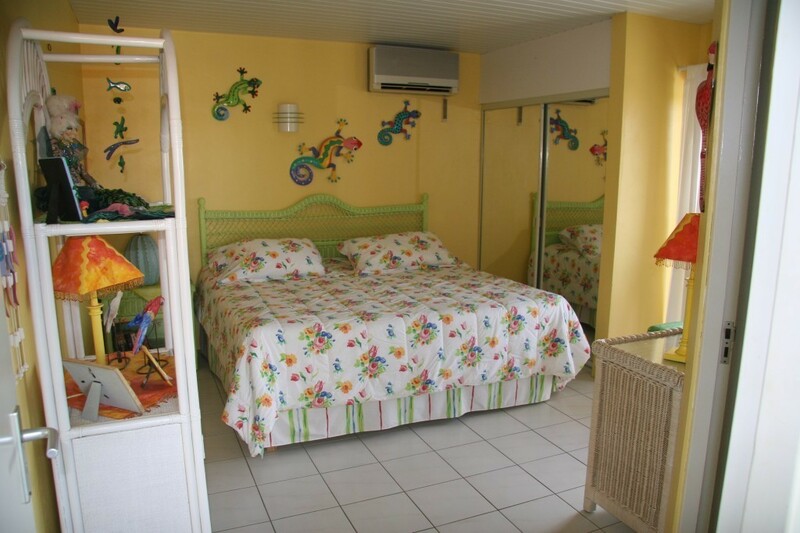 Our Bonaire Rental Apartment is about 10 minutes leisurely drive from the main town Kralendijk, kiting areas and windsurfing spots such as Jibe City which was the first center for Bonaire windsurfing. 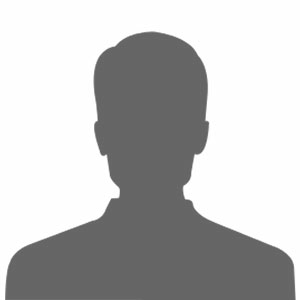 We are also only two minutes away from Bachelor beach, which is a great spot for swimming, snorkeling and diving and we are also close to some of the most well-known Bonaire dive sites. There are dive centers nearby to handle all your diving needs.